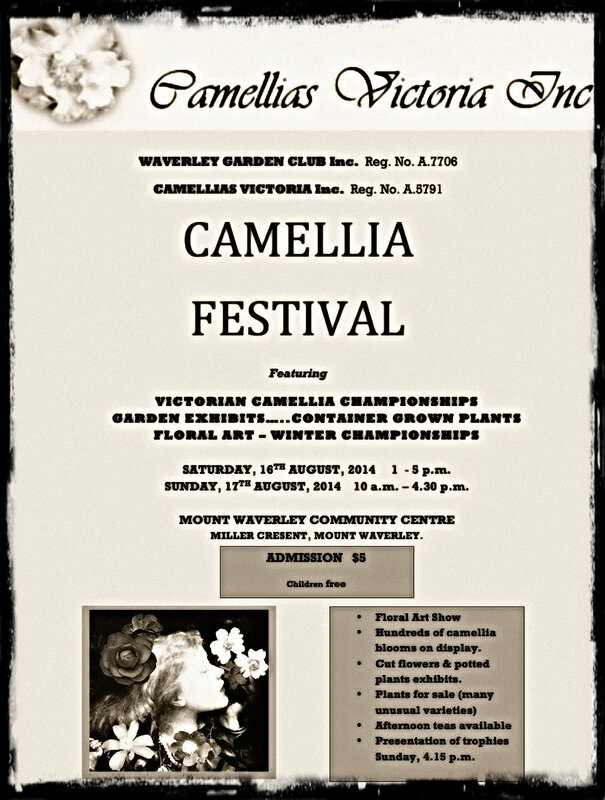 For all you lovers of Camellias, Camellias Victoria Inc and the Waverley Garden Club have come together to present this year's Victorian Camellia Championships. Walk through the general garden exhibits and floral art winter championships at this festival that showcases hundreds of Camellia blooms on display. If you're keen on giving it a try, there will be plants for sale (including many unusual varieties) at this floral extravaganza, along with expert advice on hand to help you along the way. To sweeten the deal, afternoon tea will be available, and if you hang around on Sunday afternoon, you will find out which Camellia was best in show when the trophies are presented at 4.15pm. Admission is a mere $5 and children are free, so head over to the Mt Waverley Community Centre at 47 Miller Crescent, Mount Waverley, on Saturday 16 August from 1pm to 5pm, and Sun 17 August from 10am to 4.30pm. If you have any enquiries about show schedules or enquiries in general, contact Shirley Shallcross on (03) 98023771. Check out the Waverley Garden Club's link to find out more about their organisation which is made up of people who are interested in many different aspects of gardening. Perhaps you'd like to take up a new interest and join them? 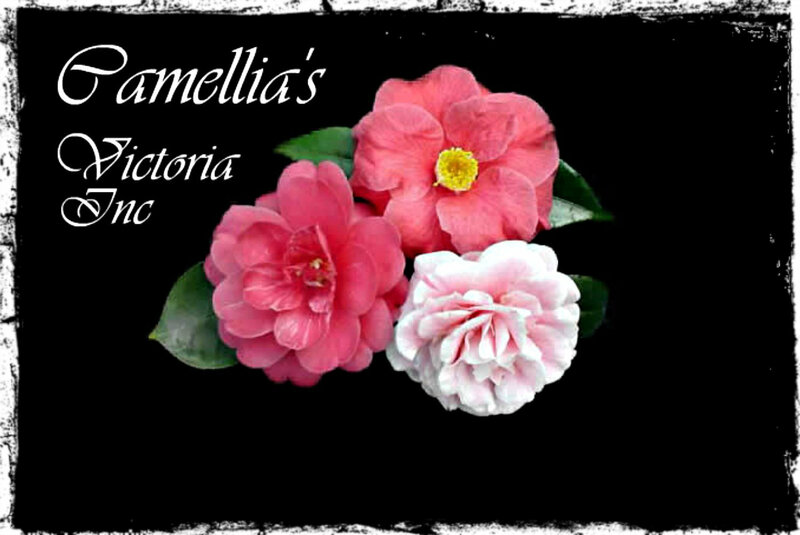 If your interests lie specifically in Camellias, look into the Camellias Victoria Inc website. As they are an affiliated group, through membership with Camellia's Victoria, you can also become a member of Camellias Australia and get publications from both groups, including the Camerllias Australia journal, the Camellia News. Here's a little snippet of information you may find interesting, that I hijacked from Camellias Victoria. Go to their page to read the rest of the details. 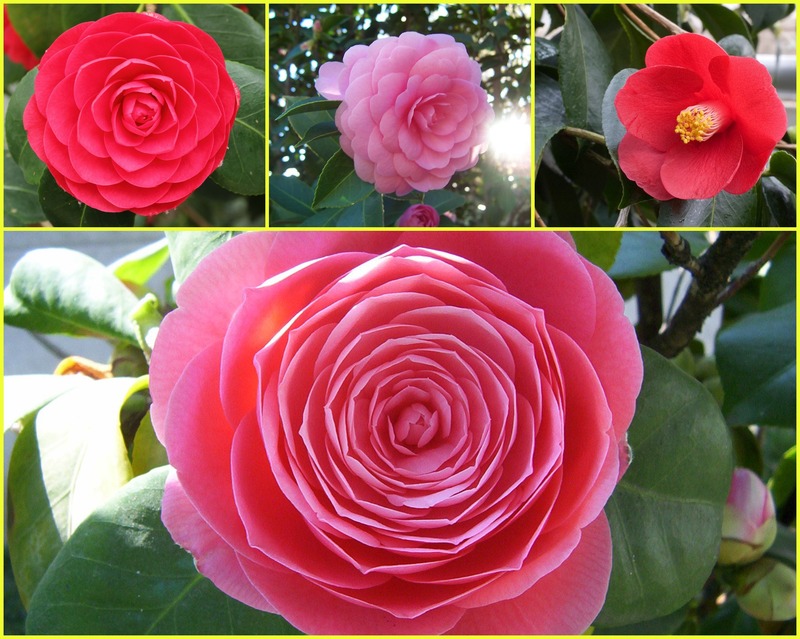 Looking at the variety today, you may not believe that Camellias nearly died down in the late 19th century. It was no longer the popular plant until the 1930s when it staged a revival in Australian gardens. By the early 40's, demands were high and nurseries in Victoria and New South Wales started propagating them but ran into difficulty in their correct nomenclature. (Latin for 'naming' i.e scientific names for plants that is universal and can be used to identify a specific species regardless of language. The same goes for animals i.e. biological nomenclature and medicine i.e. medical nomenclature). Fortunately, the Melbourne Botanic Gardens came to the rescue in the form of a large collection of over 130 camellias that had been planted from 1875-1880, and nearly all of them had labels, though some were not correct. It still provided enough information to assist in the nomenclature and many cuttings were given to nurserymen for propagating and hence the successful revival of the Camellia by the late forties. Amen. Below is a little video about Camellias from Graham Ross ~ Better Homes and Gardens, Australia.